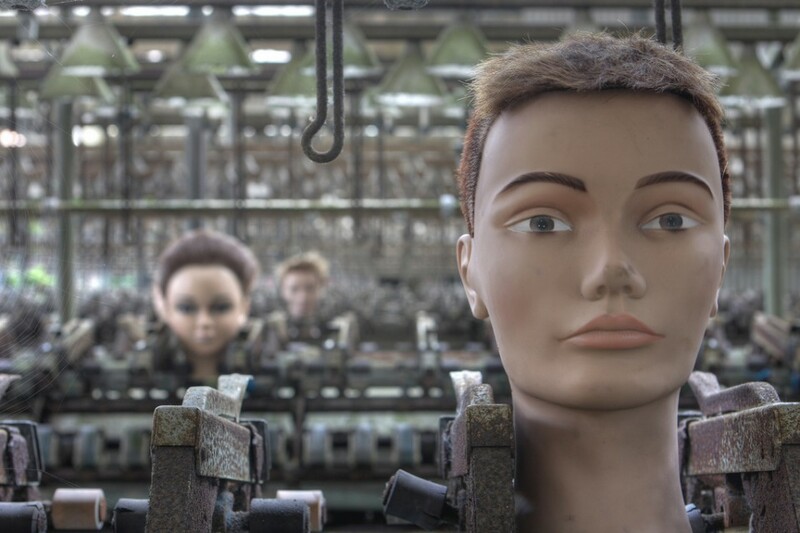 There are few things sadder than an abandoned toy, and abandoned toy factories take that sense of lost innocence to dramatically deeper depths of despair. 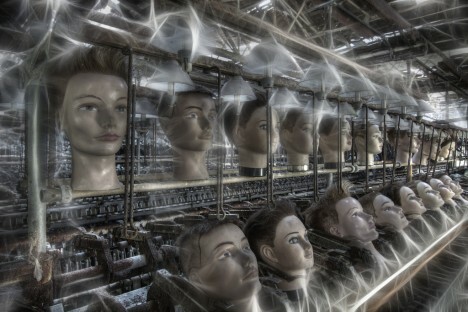 As if an abandoned doll factory isn’t creepy enough, Flickr user Bousure ramps it up to eleven via some nightmarishly awesome photo-processing techniques. 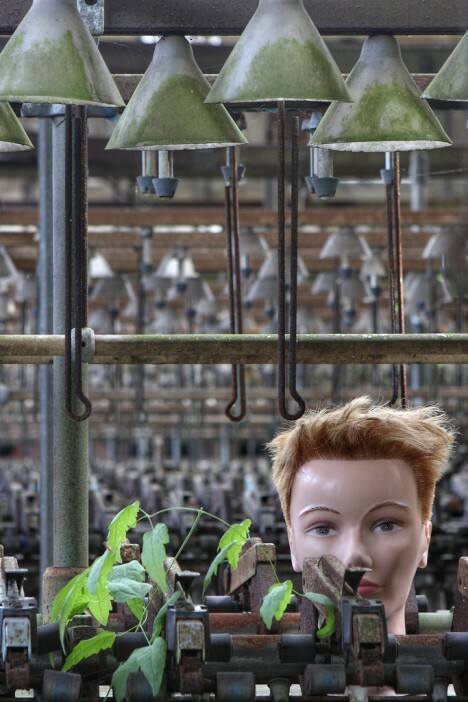 Taken in early September of 2011 at an undisclosed location, Bousure’s haunting imagery will surely disturb all those who enjoyed playing with dolls when they were kids… and, well, everyone else too. 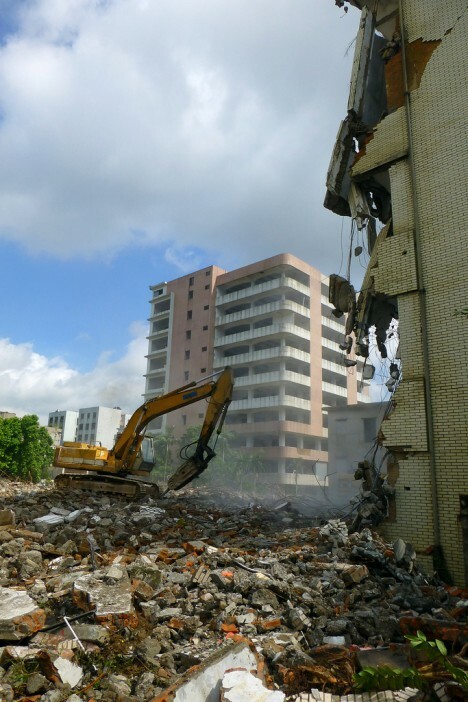 The pace of change in China is truly startling at times – perfectly good buildings just a few years old are casually knocked down so something bigger and better can be built on the site. 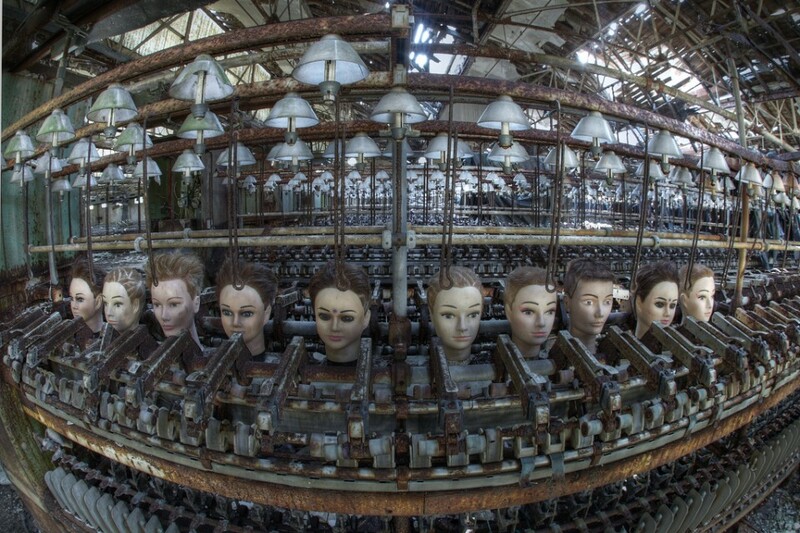 Take this sharp-looking toy factory (check out that gnarly gate!) 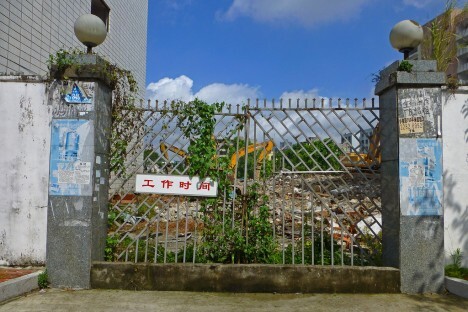 in Zhangmutou, southern China, that had the excavators sicced on it in July of 2013. Flickr user Chris (dcmaster) checked out the factory as the heavy machinery moved in for the kill. 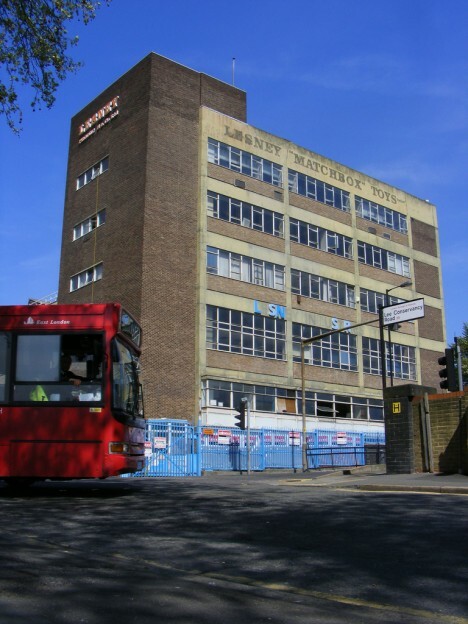 Lesney Products & Co. Ltd was one of Britain’s few postwar economic success stories. Founded in 1947, the company made “Matchbox” brand die-cast miniature vehicles by the millions until labor issues and the side-effects of Thatcherism drove the firm into bankruptcy. 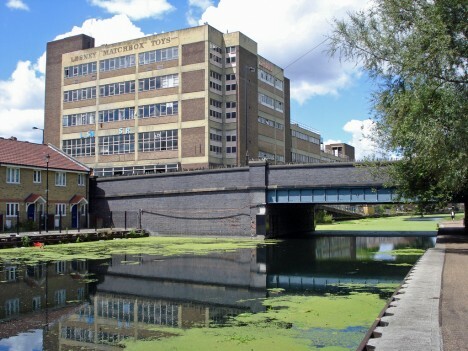 The company’s last and largest factory, set astride the Lee Navigation canal in London’s Hackney Marshes, closed in 1982 and Flickr user Sludge G (sludgegulper) snapped it in April of 2009. 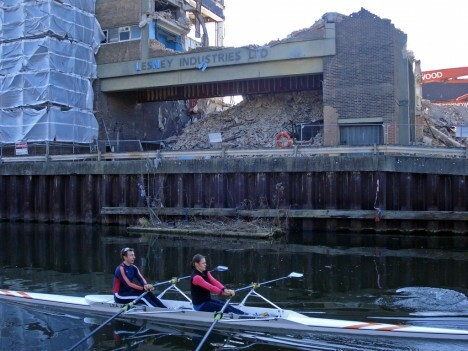 The abandoned complex, stripped of its machinery and sullied by vandals, was finally demolished in 2010 with the Matchmakers Wharf retail, commercial and residential complex now occupying the site. 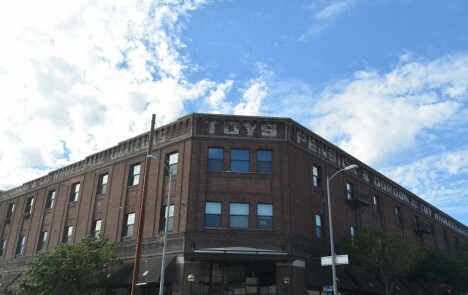 Once “The West’s Largest Exclusive Toy Wholesalers”, Pensick & Gordon lorded over the California toy universe from this ominously imposing building in what is now LA’s trendy Arts District. Built in 1907 as a wholesale grocers warehouse, the factory was abandoned by the early Eighties and just recently underwent conversion into condominium lofts. Kudos to Flickr user Kent MacElwee who snapped the building and its faded signage in September of 2013.